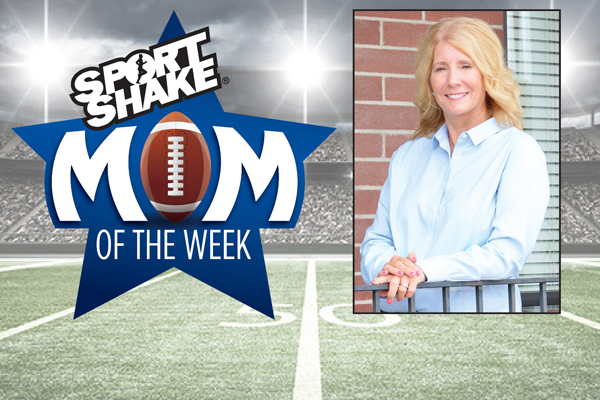 The first winner of the Sport Shake Mom of the Week contest is Staci Blaha of Platte County. She was nominated by Head Football Coach Bill Utz for her work with all facets of the program. Blaha has had four sons play for Platte County and Utz said in his essay she gives of her time and effort year round. “Ms. Blaha not only gives her time to our team during the season, she works year round to find sponsors for our team and designs and directs our annual golf tournament. Ms. Blaha is very spiritual, and knows she is a blessed person. She is very quick to give back. She provides countless service to needy families, and I have never seen her turn down an opportunity to help anyone with a need. Her husband recently had a severe accident that in the short term has left him with 24 hour care. I called her to ask her what I could help her with. She simply said how lucky they were, and asked if I needed any help with the team.